Fourth of July is one of my favorite holidays. Like I mentioned earlier: it is a big holiday in my family. My uncle’s birthday is on the fourth and my grandmother’s was a few days later. We have had a standing Fourth of July party at my aunt’s house for as long as I can remember. My favorite part of my family gatherings is the fact that they are usually a pot-luck style. Everyone brings something to contribute. 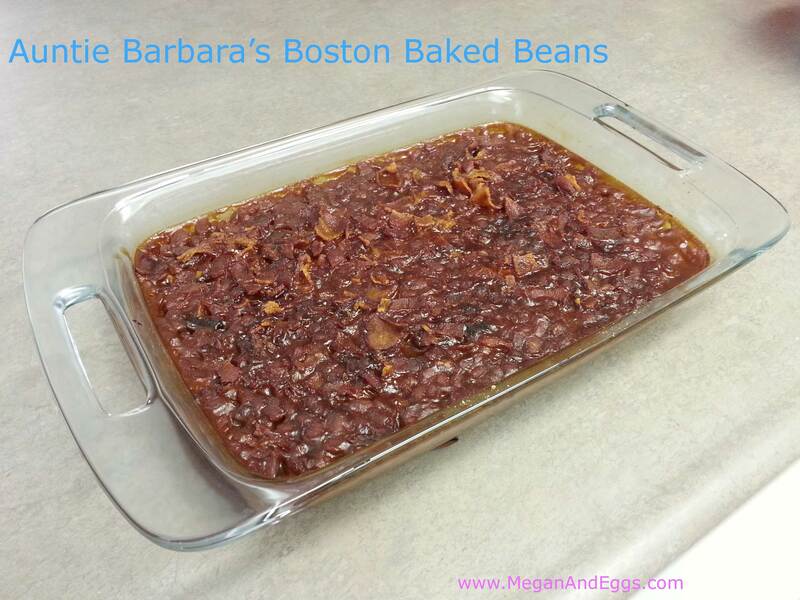 To feel a little closer to home I pulled out my recipe book and found my aunt’s famous Boston Baked Beans. They were an instant hit. Our friends and Chris ate them up, and Chris even requested them for this weekend when his family comes to visit us. Good thing it’s a pretty wallet friendly recipe. Enjoy! 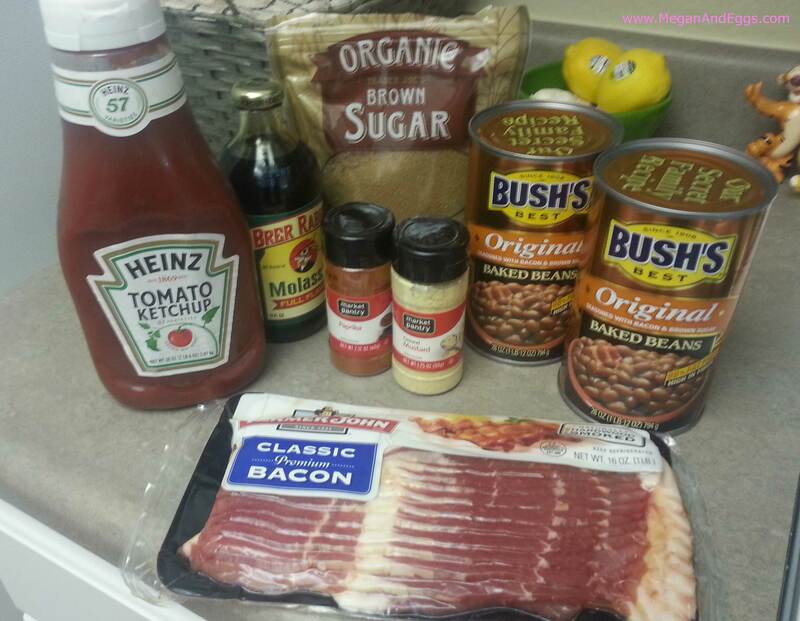 Mix all ingredients together except for the bacon and paprika. Put mixture into 13 x 9 inch pan. Cut bacon into bite sized pieces and layer on top of the bean mixture. Sprinkle paprika on top of beans and bake at 250⁰ for at least 3 hours.